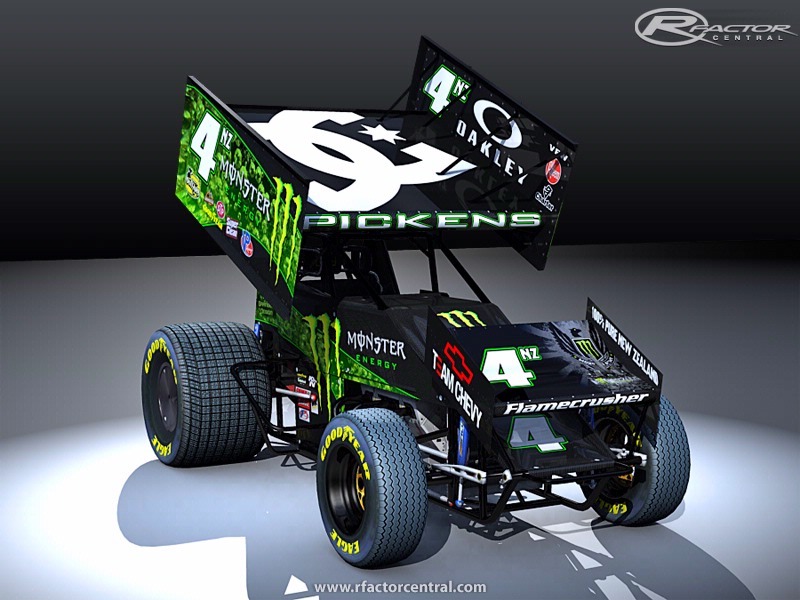 After over a year development and testing, the Boz Racing League is proud to present their dirt sprint car modification for the rFactor platform. 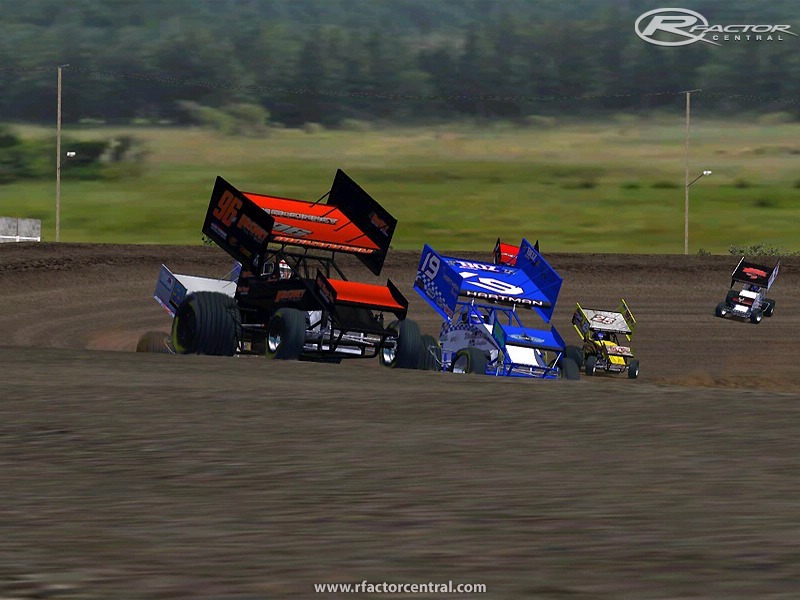 The mod has been a huge success to this point, and is one of, if not the most realistic dirt-racing experiences you'll find anywhere in sim racing. Head developer Bill Malicoat and the Boz Racing Team spent many hours tweaking the physics, which provide the user with the chance to work on and race the car in an identical way to its real-life counterpart. Input from actual sprint car drivers and crew members was used in order to achieve the most realistic feel possible. The developement team's goal was to have the Saturday night racer feel right at home in Boz's virtual garage area. This leads to a stellar on-track experience, allowing for great side-by-side racing and the full-on dirt experience. Many dirt modifications have been developed, but few have been able to emulate the real feel of a dirt track like the Boz Racing Sprint Cars, allowing drivers to gracefully glide their winged machines through the turns at breakneck speeds. Included in the modification are 5 car models, which are modeled directly off real life chassis. 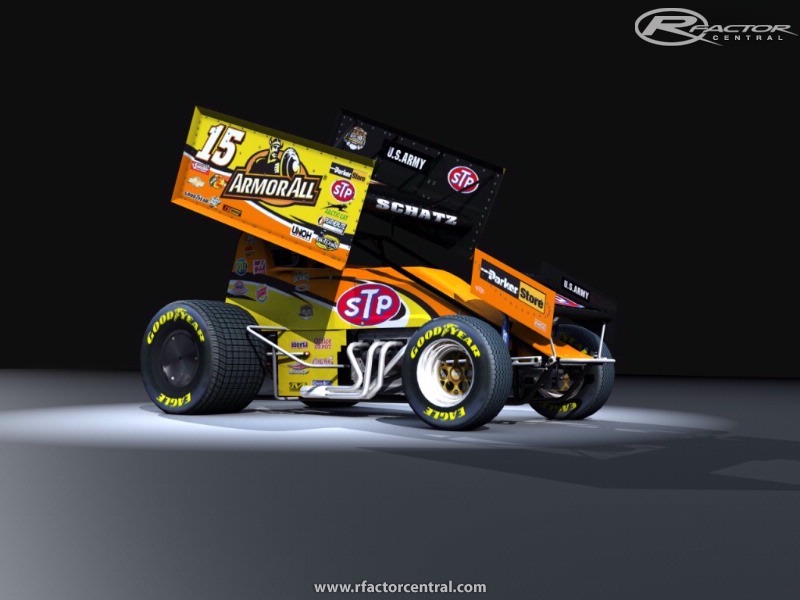 Also included are well over 150 skins, many which are real-life drivers from several sanctioning groups and areas, including the World of Outlaws, All Star Circuit of Champions, American Sprint Car Series, PA Posse, F.A.S.T. Series, California, and Australia/New Zealand. 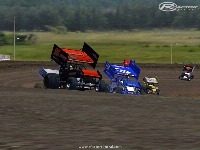 Several tracks made specifically for the sprint cars are available for download at http://www.bozracing.com. To KDSR guys for there help! Matt Sotomyer for all my questions! There are currently no setups for Boz Racing Sprints Cars. Add a Setup. 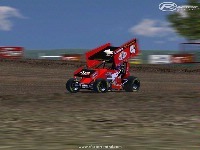 I just recently got rfactor and am a huge sprint car fan so i downloaded the newest version of boz sprints. My main issue im having is when i try to drive the car it is almost impossible, when i get on the gas i cant keep the front end on the ground and it basically just does a backflip. i have all the driving assists off except auto clutch. just wondering if there is something im missing or just need to figure out the setups? thanks! No Server for upload avalaible at this moment! Thanks Ken. I have been running some races on those track packs and it works better. One more question for you. How do you usually set up the difficulty and aggressiveness settings? I have it set right now at aggression 85% and strength at 110%. I qualify dead last every time, but when it gets to the main, I drive past them like they are standing still. Suggestion?